If you’re at all like me, you wanted to develop your own game when you got older. Obviously, when the time came, I learned it was much more complicated than just having a vivid imagination. 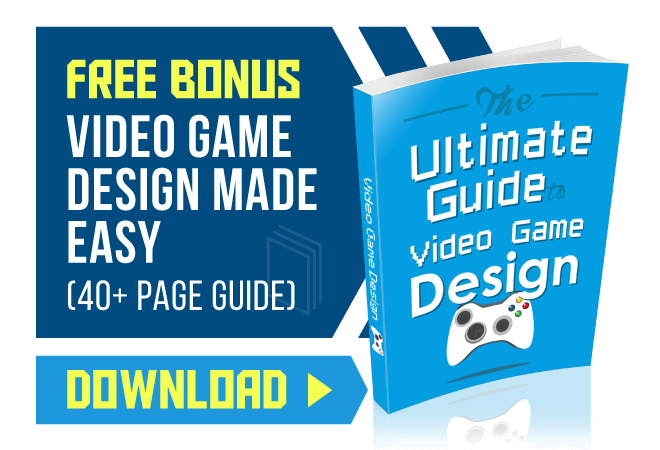 Although a necessary part, you need to know programming, design and how to use software for game designing, and a wide knowledge of various technologies. Along with these, you also need to know how to build something called the minimum viable product. Basically, this means seeing if your game would actually have an audience, rather than just releasing it and hoping for the best. Related: Game engines you can use to create your game. Back in 2014, PlayStation players were treated to a truly horrifying experience. Repeated walks through an increasingly dangerous and chilling hallway in a house filled gamers with dread and fear. This turned out to be P.T., or playable teaser, for the future game Silent Hills. Unfortunately for Silent Hill and horror fans, Silent Hills was scrapped after Hideo Kojima’s rift with Konami and the controversial development of Metal Gear Solid V: The Phantom Pain. Movie director Guillermo del Toro and Kojima would go on to take this concept from P.T. and apply it to the upcoming, extremely bizarre, Death Stranding. Not only was P.T. insanely frightening, but it also served a market research purpose. Walking through the darkened rooms, awaiting jump scares and other nameless terrors allowed Konami, Kojima, and del Toro to see if there was a potential interest in their project. By releasing a playable teaser, they tested the waters of the consumers to see if players were ready to delve into a much darker Silent Hill universe. The reception was amazing, and when it was cancelled around 2015, the press was extremely negative. This teaser was breathtakingly polished, promising, and most importantly, scary. To me, it was an unfortunate and sad development of such a promising idea. However, P.T. has made me excited for Kojima’s Death Stranding, and still tests to see if there’s a market for an ambitious, bizarre horror title from him. Pink Hour was another mini MVP, it being a prologue to a game called Kero Blaster. 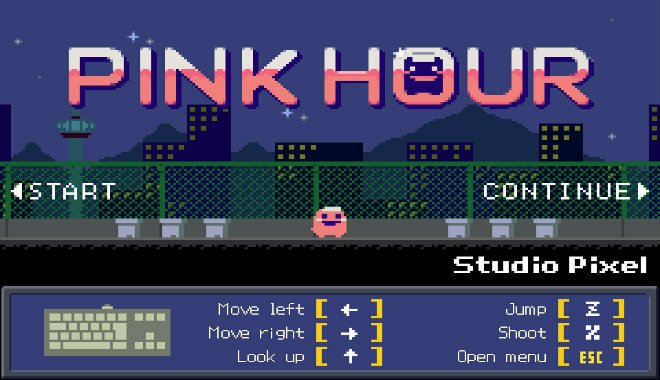 Pink Hour was released about a month before Kero Blaster. This helped create buzz for and interest among gamers and served as a way to confirm that the game was on the right path. Besides these two examples, minimum viable product is the sweet spot between finding what doesn’t work in game design and releasing a satisfying final product. You could release a polished, but overall subpar game to disappointing reviews and just go back to the drawing board. Or, you could develop an MVP and test the waters of the gaming community. This allows gamers to get a taste of what you offer, with you safely behind the release deadline and allowing you to tweak your game based on user feedback. Would the wildly popular Rust, developed by Garry’s Mod creators, have fared better as a solid release rather than a carefully looked after and tested product? After all the years in development, I can safely say ‘no’. Although I wanted Rust to release in full, I recognize that the full product would be absolutely underwhelming if the developers didn’t put it in early access, if they didn’t create a minimum viable product. I was extremely impressed with the first build of Rust, and I think that the developers made a successful MVP, or a product that attracts early potential buyers. When I look back on the first build however, you can really see the world of difference between the product in 2013 and that of the final product released in 2018. That’s five years of listening to fans, tweaking bugs, and adding new features. To make a successful MVP, a developer needs to avoid putting out a subpar preview. This could potentially trip up your product irrevocably. Overall, there needs to be a perfect balance. 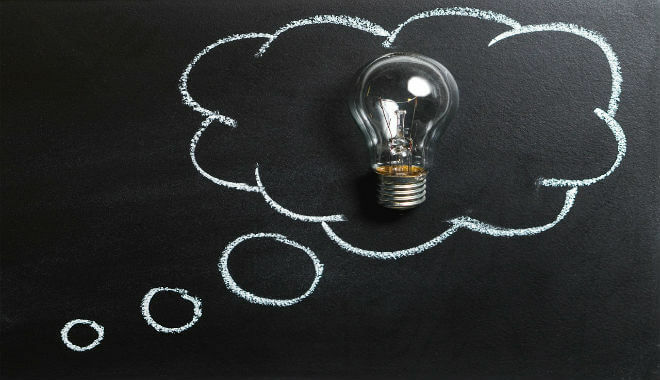 In an article written by Multidots for the website Hacker Noon, they outline extremely important underlying factors to a successful MVP. What do you want users to do? These are ideal and thought-provoking questions. Let’s examine them closer using the P.T. example. In P.T.’s case, the target was mostly, I believe, horror fans or those that want to be scared. Of course, the Silent Hill fandom was the most pertinent audience, but Kojima and del Toro had to find the broader scope while keeping the base. The tension, puzzles, and ambience were enough to attract a wide swath of gamers. Along with that, all PlayStation 4 users were able to download it. If we want to extend this further, we could look at Minecraft. The wide accessibility and creativity were its greatest assets. Everyone in the gaming community could connect to this simplistic yet complex game. This is arguably the most important factor. This is basically your mission statement for your game. Why should people care about P.T. or Silent Hills? 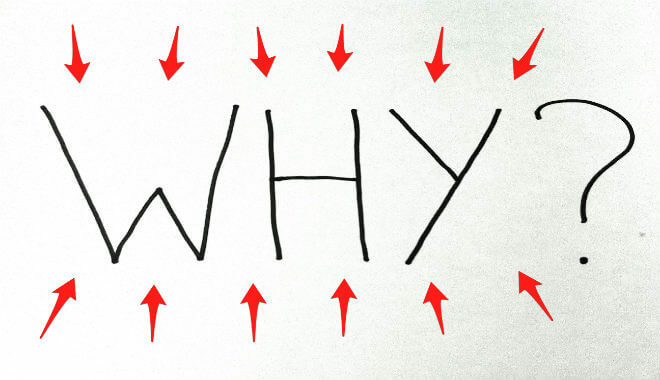 You could come up with a plethora of reasons. Silent Hill fans will be happy, the franchise will evolve with the hardware, and a new direction will add more significant narratives and points of view. 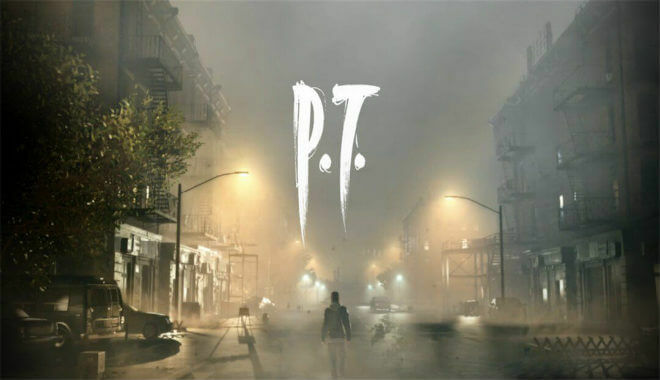 In P.T.’s case, users were corralled in a haunted house, being forced to traverse a single hallways over and over, changing to environment every time the player would open a door into this hellish world. The developers outlined all of the aims of the player very clearly in terms of progression, leading the player with a loose but guiding hand. They had the users do exactly as they intended. 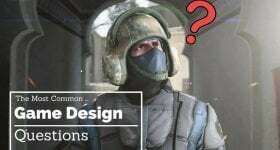 Basically, to create a robust and polished product, you need to keep your ear to the ground, connect with potential fans and gamers who you’re aiming your product towards. 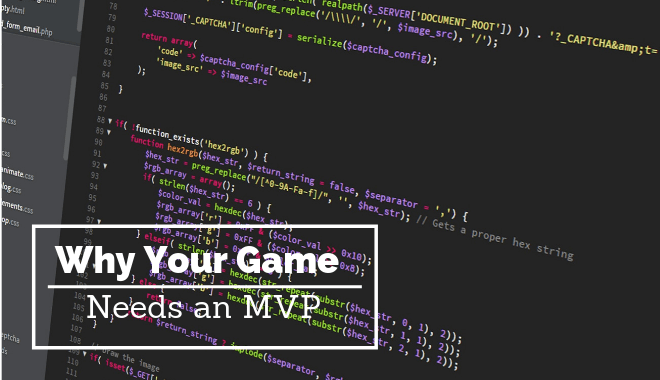 If you can create an MVP, and do all of these things, you could potentially make a hit game.